1. Login to the site as normal. All Done. Should be good to go. 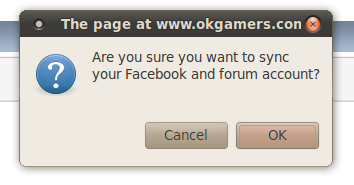 If you dont get any of those windows make sure your browser isnt blocking the popup from facebook. Post here for any help. 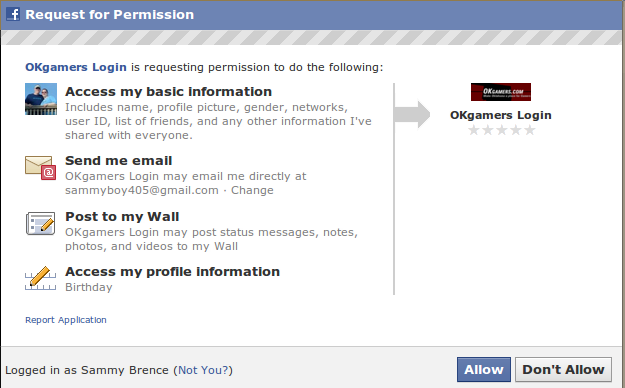 now you can share forum links with facebook, and like them and help Okgamers spread the word! Share buttons are located on first post upper right hand corner as seen in the image. The Like Button is found at the Bottom of the first post of each thread as seen below.